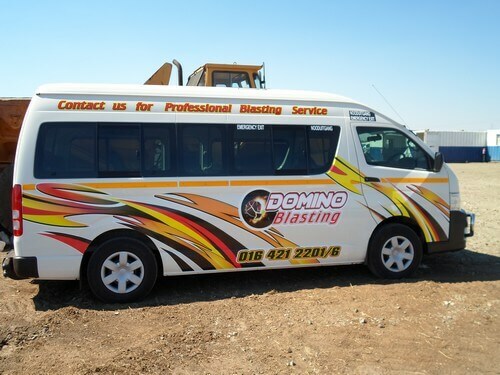 At Domino Blasting we understand that blasting is an integral part of the excavation process in underground construction and civil engineering. Our trusted team of experts will be there for your business needs to offer you quality advice, products and services. We pride ourselves on the array of skills and personals we have on board that have all been selected to make completing your tasks just a little bit easier. We have equipped our staff with enough skills to make sure that whatever your business needs you will be able to rely on us. Domino Blasting offers Seismograph Readings for vibration control. 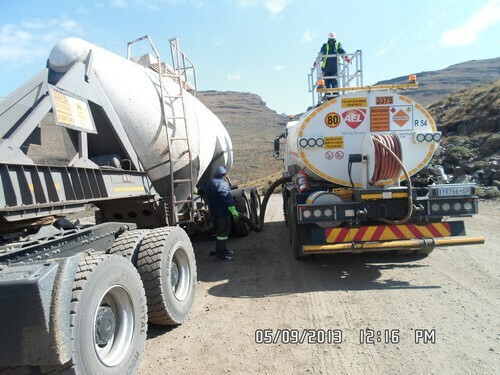 This means that we go out of our way to make sure that blasting is done on the correct sites and that the blasts will not interrupt or cause damage to surrounding areas. With technology constantly growing and explosives developing, they have become remarkably safer, but only when done professionally and with much attention and dedication. 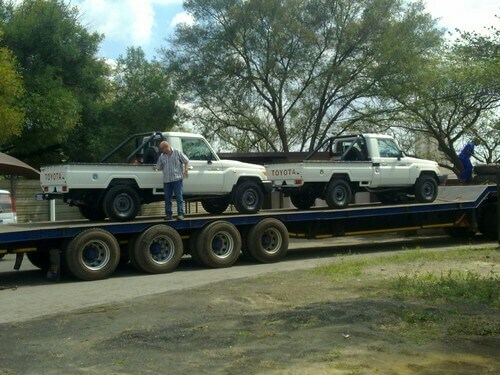 Blasting is a job for trained professionals and our team will help you get the work done efficiently. We also offer high speed photography that can be essential to creating or adding to your profile and showing some of your success stories. This makes for great business in the future. 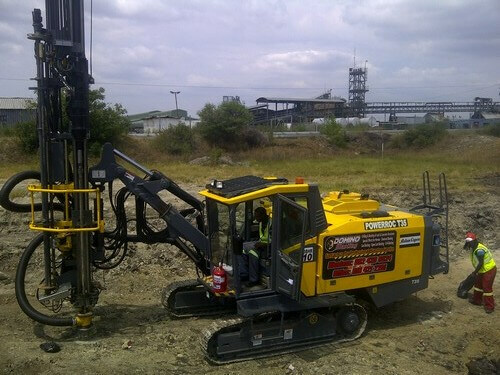 Bore hole tracking is one of our specialties, as it helps us to assist you in carrying out your tasks fast and efficiently. Fragmentation control is also a service we can offer to you. With an effective blast design and its effect on productivity this can be a challenging task for a practicing blasting engineer who doesn’t have the adequate knowledge of the actual explosive energy released in the borehole, the varying initiation practice in blast design and the effects of explosive on the environment.